We offer full-course, healthy meal options that are high in protein but low in carbs. Choose up to 6 meals per household. We cook our meals from scratch and with care, using the best & freshest ingredients available. We deliver on the 4th. Sunday of every month, in addition to some special holidays like Christmas, Easter Sunday, Mother’s & Father’s Day. 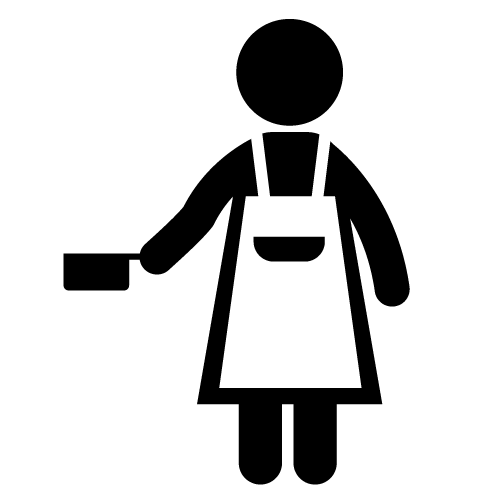 All of our meals come fully cooked and ready for your enjoyment! Meals 4 Hope-Delivered was launched to bring delicious, nutritious and healthy meals, delivered right to your door. You talked and we listened. 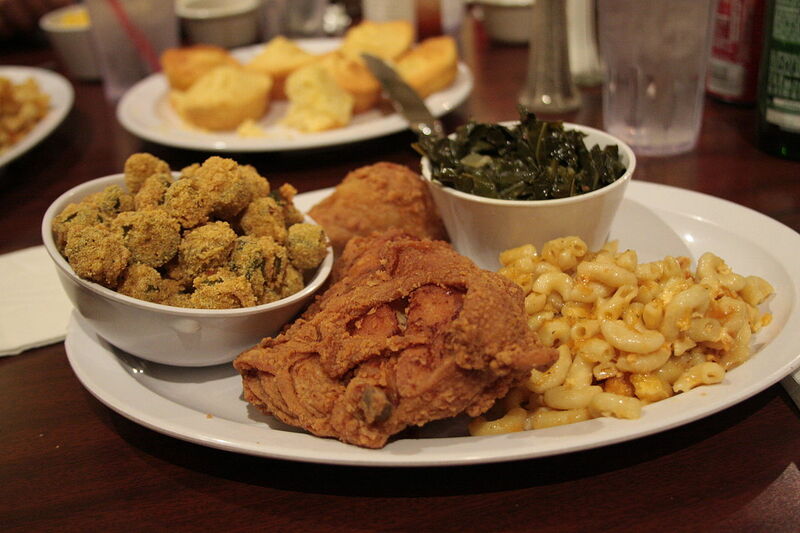 There’s nothing more comfortable than a day inside with some soul food. 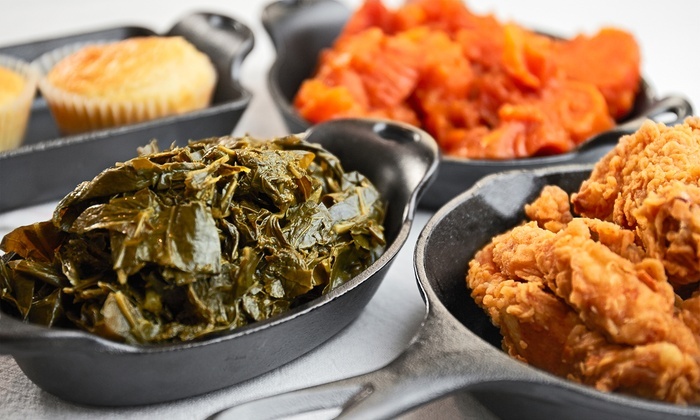 You can’t beat BBQ chicken, mac n’ cheese, collard greens and cornbread all delivered to your doorstep. There were a number of families that wanted to come to a Meals 4 Hope feeding site, but because of challenges like transportation and other factors they weren’t able to come out. So we wanted to give those same families a chance to enjoy our food as well. So we started M4H: Delivered. The food is always free but there is $10 delivery charge in place because we have to pay our sources to deliver meals. We would love to live in a world where gas is free, but unfortunately that’s only a dream. Now in the near future if this program is sponsored by an organization or person, then we will discontinue the delivery fee. The best part about Meals 4 Hope: Delivery is, each household is eligible to receive up to 6 meals per delivery day. 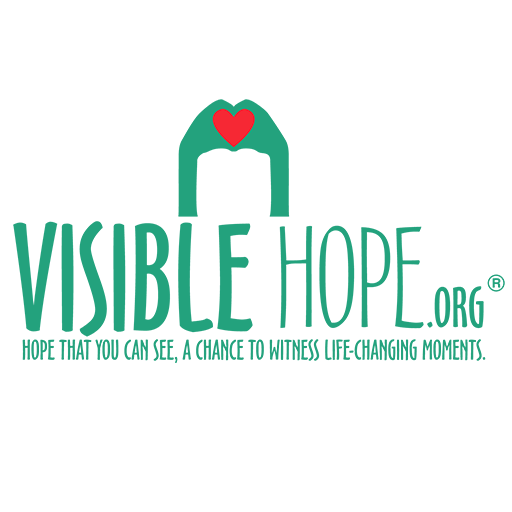 Visible Hope is dedicated to serving the Madison County Community with scrumptious soul food guaranteed to satisfy your hunger with healthy portions and a teasing aftertaste. Try our meals and enjoy peace of mind by having nutritious good-for-you food delivered to you every month. Making sure you and your children have food too is valuable in so many households throughout Madison County. You can skip any delivery, cancel or pause your account at any time. Change and choose your meals for every order, being sure to make all changes before Wednesday 11:59pm on the week of your delivery. Refer your friends and family and you’ll both get more free meals.